How is My Mortgage Interest Rate Determined? This is where your credit history comes in. Lenders use your credit score as one of the first (and most important) indicators of risk. The lower your credit score, the more risk you bring to the table, therefore the higher your interest rate may be. 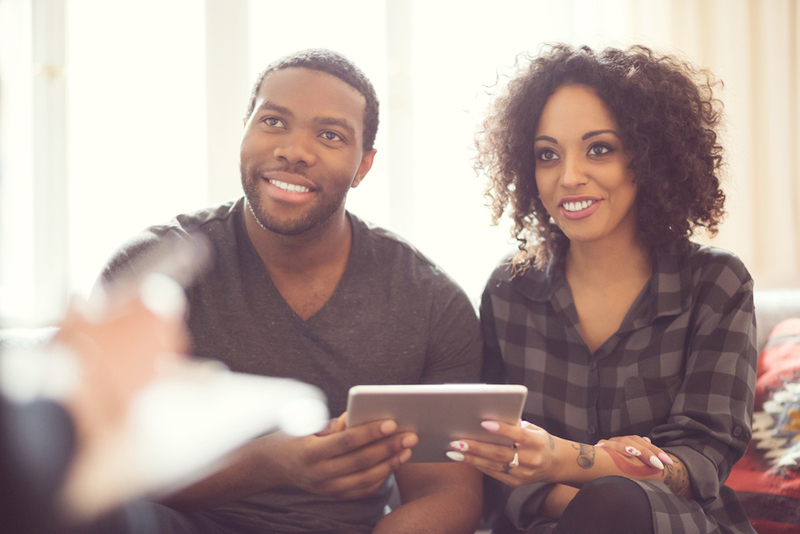 If your credit score is struggling, try picking up some of these four credit building habits! The LTV is the ratio of your loan to the value of the property. The lower your LTV, the more equity you have in your home, the less chance you have of defaulting, so overall, a lower interest rate. The property type considers whether the property is a home, condo, etc. For example, a condo may collect a higher interest rate to pay for maintenance of the building it is a part of. In addition, the property is classified based on its purpose. Is it a primary home, secondary home or investment property? A second home or an investment property is not the homeowner's primary expense, so it has a higher risk of default, thus might have a higher interest rate. Once you have found the right home and evaluate the home price, you can formulate what down payment will be. The loan amount is the home price minus your down payment. Typically, the larger the down payment, the lower the interest rate so you'll want to make sure you save for your down payment! The loan type addresses what type of loan you are applying for, including the term and interest rate. The loan term will be the time in which you will pay back the loan. For shorter terms, the interest rate is generally lower, but monthly payments will be higher than a long-term loan. The two types of interest rate types are: fixed and adjustable. A fixed interest rate is set when the loan is closed and does not change. An adjustable interest rate begins with a fixed-rate period and then changes depending on how the market’s doing. In general, adjustable rates will have a lower initial interest rate but will be unpredictable after the fixed period is over. Now that you know how your interest rate is determined, it's time to find the best mortgage rate for you!